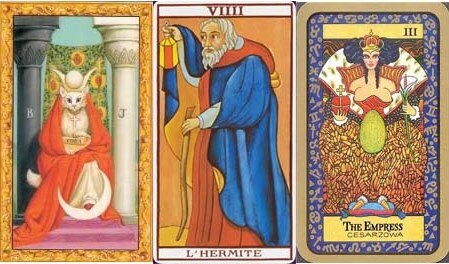 It is known that sometimes tarot can be very literal. I asked the cards what I should do in one situation and I loved the answers so much! Well, it's my interpretation, but here goes. What should I do? The answer was very literal to me. 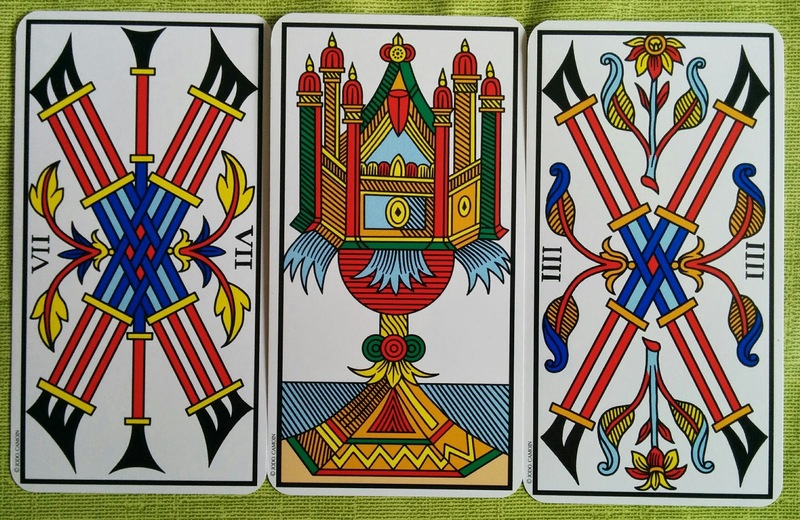 Do (7=The Chariot, action + Wands) as your heart (Ace of Cups) dictates (4=The Emperor, command + Wands). How should I treat myself these days?